Hurst Peirce + Malcolm LLP provide structural engineering advice to a number of the major London property estates including the Grosvenor Estate, the Phillimore Estate in conjunction with Chestertons, the Crown Estate in conjunction with CB Hillier Parker and the Cheyne Court Mansions. Our duties are to vet the proposals of tenants on the estate to check that they comply with certain standards and do not compromise adjoining properties. For example, alterations to one flat in a block of apartments could cause damage in the flat above or could limit the ability of the tenant in the flat above to carry out his own alterations. 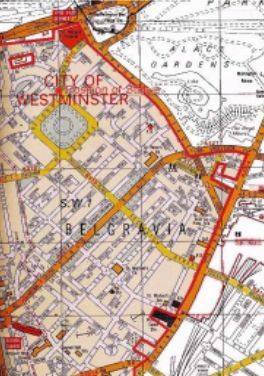 We have worked with the Grosvenor Estate since the1930's and currently provide a structural vetting role for all alterations undertaken to buildings on the London estate which covers much of Mayfair and Belgravia. 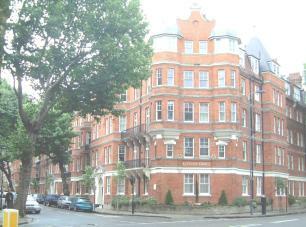 Cheyne Court and its sister mansion block, Rossetti Gardens are mansion blocks built at the turn of the last century. Modern day requirements for the accommodation means that most owners want to make internal alterations. Structural alterations on one floor can have a significant effect on the other floors. Hurst Peirce + Malcolm LLP are employed by the management committee to appraise proposals for alterations and ensure that they do not reduce the structural integrity of the buildings or limit the scope for other apartment owners to alter their properties.